One of the typical Italian cured meats, its reputation has long crossed our borders. Present in all the Regions of our country, word has it that sausages have originated during the ancient Roman empire when the practice of putting pork meat into a natural bowel began. 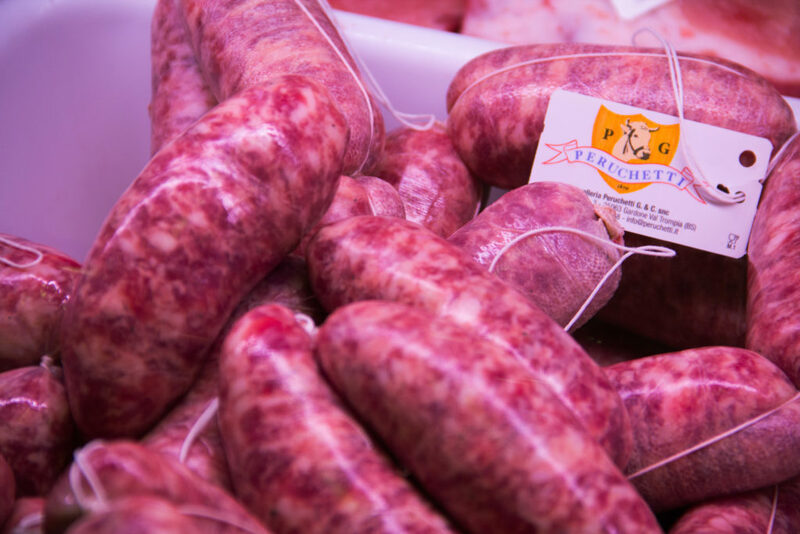 Peruchetti sausages are made of lean and fatty pork meat, spices and Terre di Franciacorta red wine.